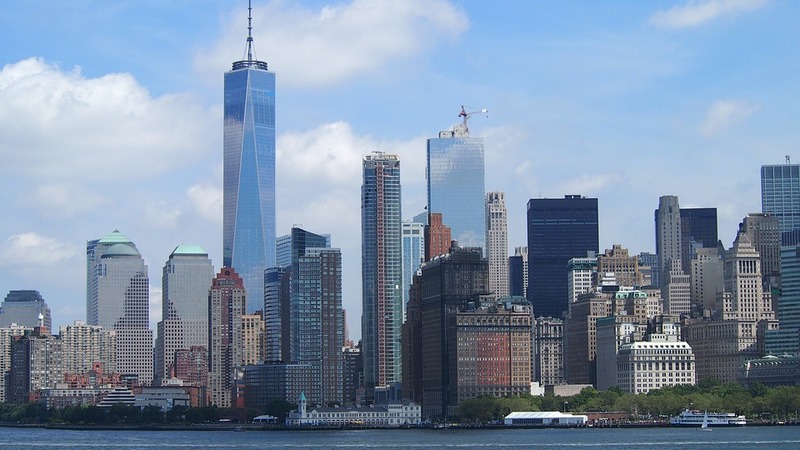 New York City is funding, what experts predict to be, the technological hub of the city. On Friday, Mayor Bill De Blasio released the first images of the “Union Square Tech Hub”. De Blasio has stated his intention of making the building the technological center of New York City. A glass facade holding 258,000 square feet of space, will replace the PC Richards & Sons that currently sits at 124 East 14th St. The $250 million dollar project is set to begin in 2018, and be completed sometime in 2020. De Blasio has stated he plans on creating 40,000 jobs within the city over the next four years. The construction of the Tech Hub will provide an estimated 800 jobs. Additionally, the city claims the new space will immediately open up 600 jobs to New Yorkers. The new building will contain 58,000 square feet of fluid space. This space is intended as facilities for startups and educational purposes to create a more inclusive and modern tech space. In fact, 36,000 square feet of the building will be reserved for training facilities in an effort to tap into the talents of New Yorkers. Anchor tenant Civic Hall is a nonprofit company who plans on using the space as a digital training center. Other corporations who are to become tenants in the Tech Hub include General Assembly, Code to Work and New York City Foundation for Computer Science Education. These companies will make the Tech Hub one that is unique through its emphasis on training, education and inclusion. If the goals of the Tech Hub are met, the space will make a positive impact on the inclusiveness and productivity of the tech industry within the city. All the while, creating an array of jobs for New Yorkers. This is a very exciting time for the New York City’s tech industry.